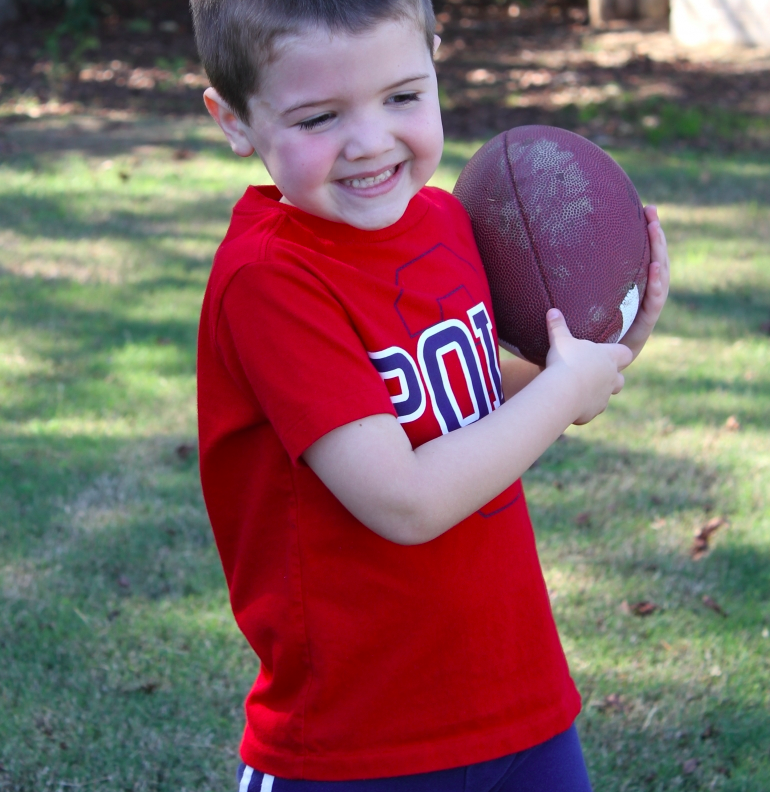 How many sports do your kids participate in all year long? 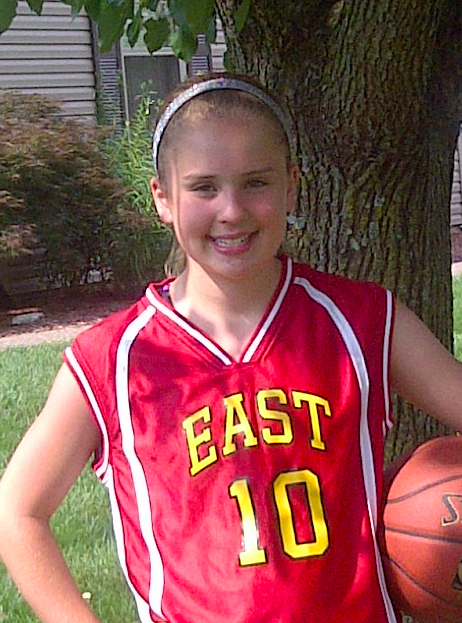 It seems like most kids go from one sport to the next during the school year and then summer sports. 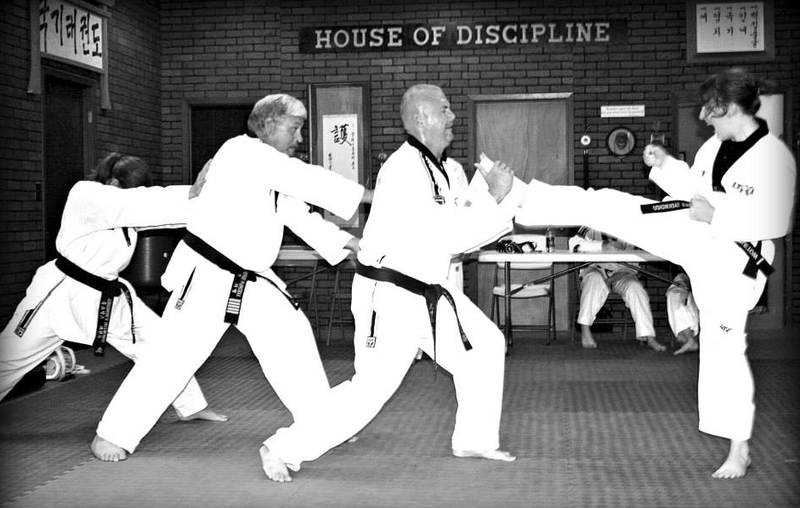 In our home we've had the girls in Soccer, Swim team, Volleyball, Tae Kwon Do and Cheerleading. I love that they have tried a wide variety of sports. I personally have loved watching them participate. Through sports they have learned how to be a team player and that it takes all sorts of people to build a team. Sports taught them about commitment, too. Once they commit to be on a team they have to stay and give their all through the season. If they decide that they do not want to continue then they don't have to participate the next season. This is a sponsored post through Global Influence. My own opinions are expressed here. What have your kids learned in sports? Share in the comments below. As a parent, we have learned that it isn't cheap to participate in sports. No matter what uniforms and supplies need to be purchased. To help cover some of the cost, teams do fundraisers which almost always includes selling food or doing car washes. This is also great character building for the kids. Sometimes the cost is still a burden on families. I just found out about a way for teams to get team apparel sponsorship with Safeskin on PearUp.com . How does this work? PearUp.com is a social engagement platform which helps groups earn sponsorships from brands for free! They do the hard work and matches up sponsors with group and organizations within the community. This makes sponsorship simple and easy for teams and sponsors. 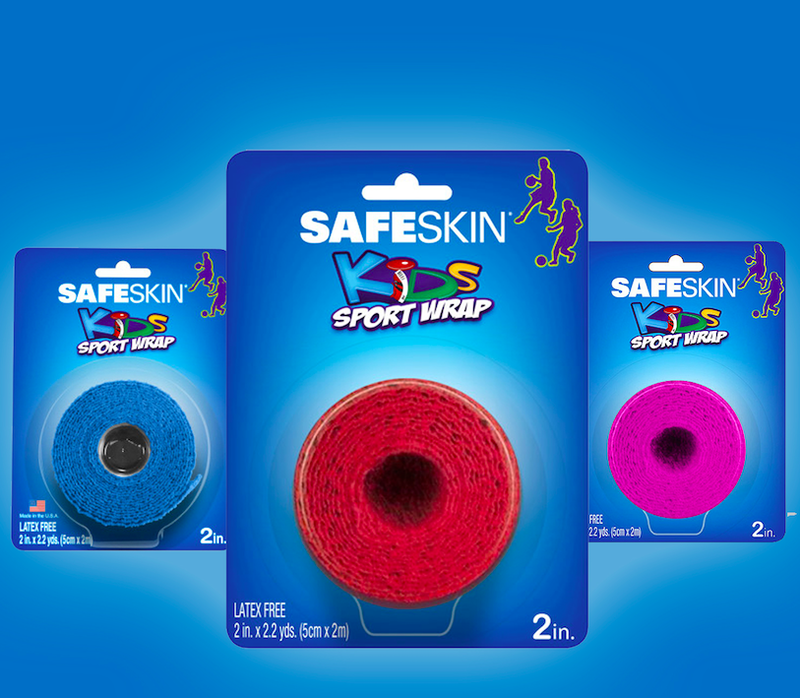 Safeskin Youth Sports Wraps is sponsoring teams across the country. Groups can earn up to $1,000 and it is completely free to participate. So far there are more than 1,400 participants and 100 Pears. If your child has a team you can create your own Pear for them. I do not have one right now but if you do create one, let me know. Leave your team info in my comments so that I can come support your team. Stop over and give support to the Pear of the team, too! I think it is great that we can use our social networking to help raise money for youth sports team. Check out this video to learn even more as well as PearUp.com website. Good Luck!